MLS# 900530 - 18 Finley Ridge Way, Greensboro, NC 27455 - "Your Home Team Advantage!" The Linville B Interior 2439 sq. ft. 4 beds 3 Bath 2 car 2 story MASTER UP Has the following Impressive Exteriors, Interior Highlights, Luxurious Bathrooms and Bedrooms. Exceptional Kitchens, plus safety and energy features. The Owner’s bath with dual vanity, shower with seat and tile surround. 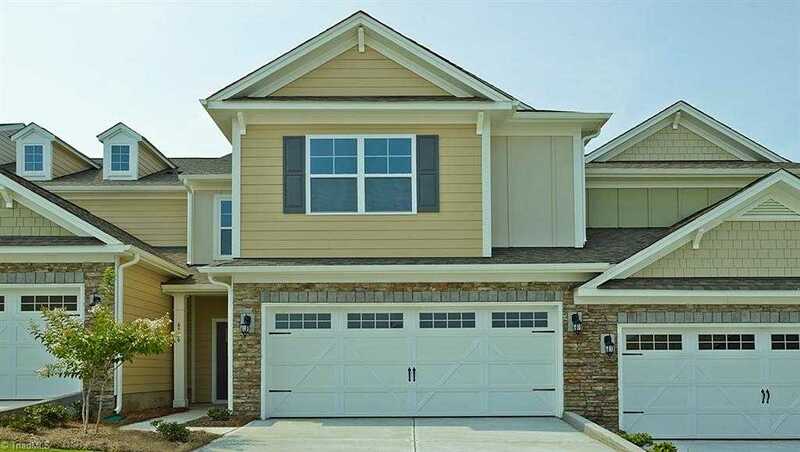 Please, send me more information on this property: MLS# 900530 – $263,143 – 18 Finley Ridge Way, Greensboro, NC 27455. I would like to schedule a showing appointment for this property: MLS# 900530 – $263,143 – 18 Finley Ridge Way, Greensboro, NC 27455. © 2019 "Your Home Team Advantage!". All Rights Reserved. Real Estate Website Design powered by Home Junction.